Jericho Singers Christmas Concert 2016! Come and join us for a wonderful evening of music and merriment. 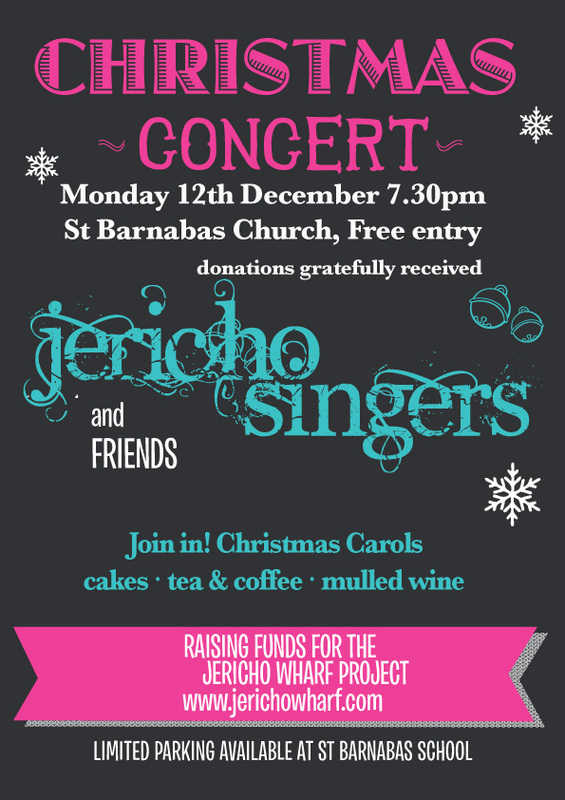 Mulled wine, singing, music, cakes and treats and lots of folk. See you there!